It's not a wrong turn. 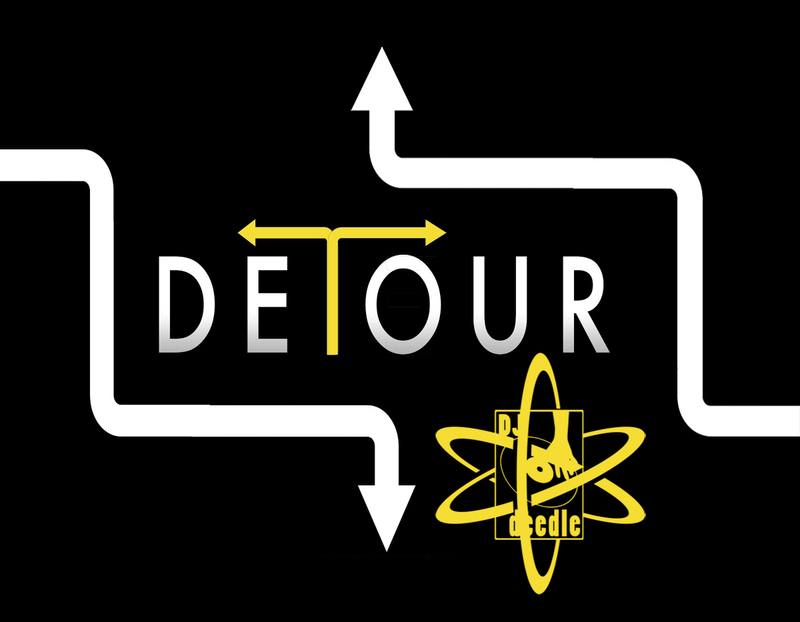 It's a detour. This little detour will take you to a level of fun you've never been to before. Give it a try. See where you end up!